I have some great news for jailbreakers who are still on iOS 9.1. 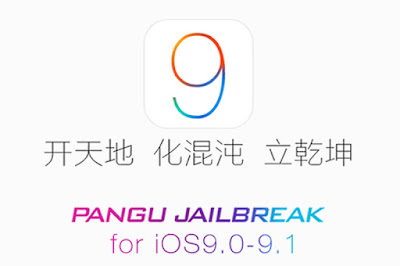 The PanGu Jailbreak team has just released a new version of their tool to jailbreak iOS 9.1, making it the first jailbreak for iPad Pro, which was launched late last year. Check out our step-by-step guide on how to jailbreak iOS 9 – iOS 9.0.2 along with a video tutorial if you need help, we expect it to work for the Pangu iOS 9.1 jailbreak as well. Pangu will write some important files into the system partition and lead to this warning. However, it will not affect your device. If Cydia is installed, it will re-adjust the system files on its first launch and then the warning would disappear.